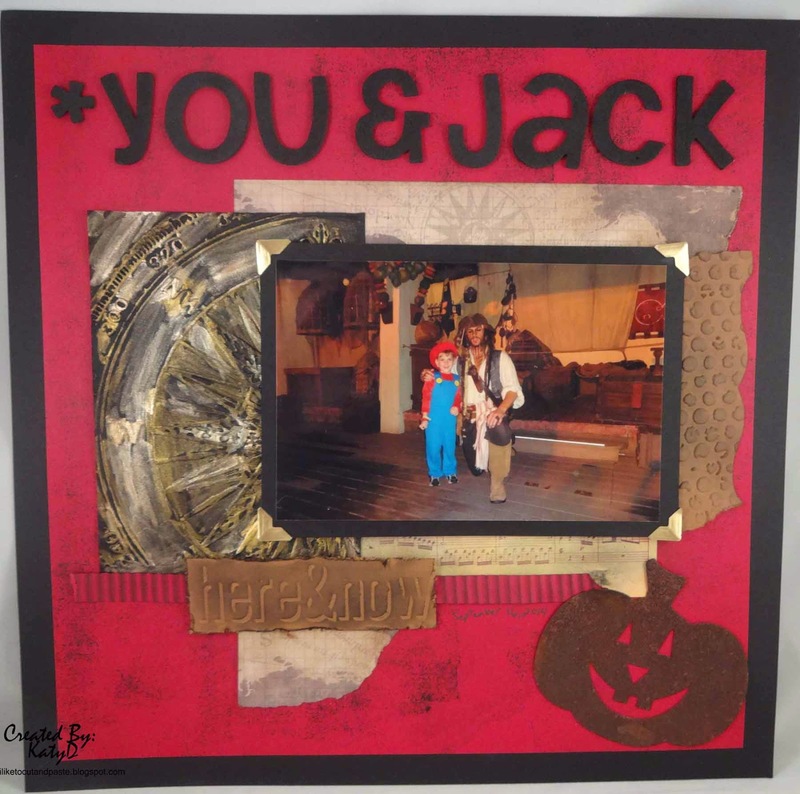 So there is a new fun challenge at Scrap It Girl. 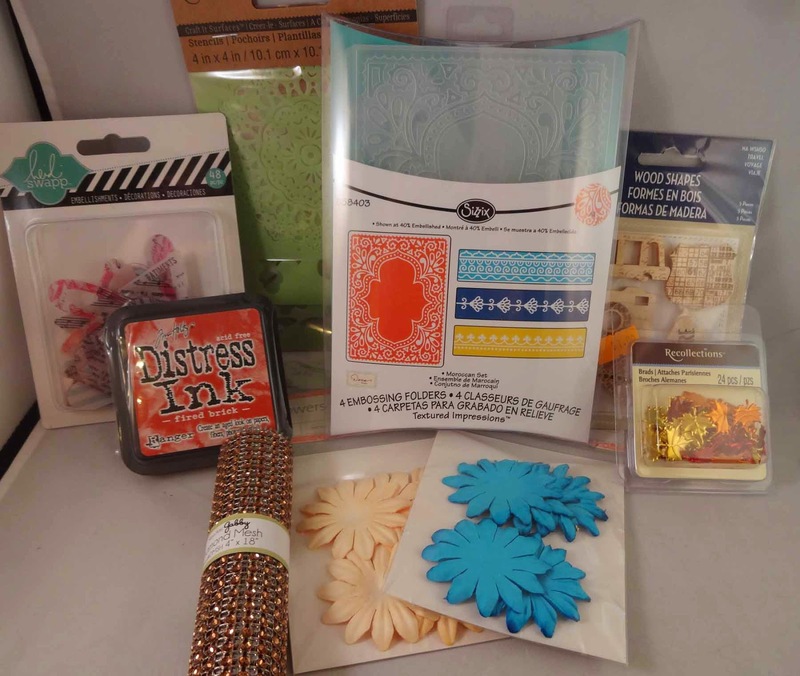 This month we want to see you use embossing folders on your projects. 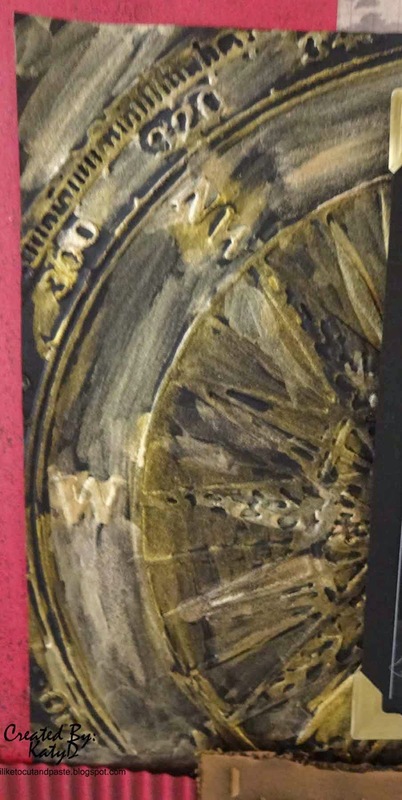 For the red paper I used black soot distress ink and the Distressed Background Stamp from Great Impressions. 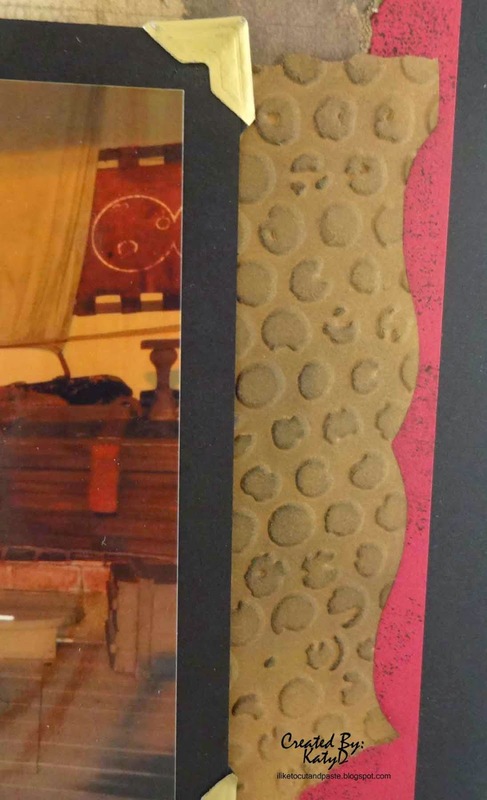 I trimmed a scrap and used the bubble wrap embossing folder from Tim H. and distressed it with black soot distress ink. Thank you for stopping by! Hope to see your embossed entry soon! --Hugs! Loveeeeeeee this! LOVING that pumpkin!!!! !